Our estates extend to approximately 20,000 acres of diverse land and property spread throughout England, although largely located in Yorkshire. 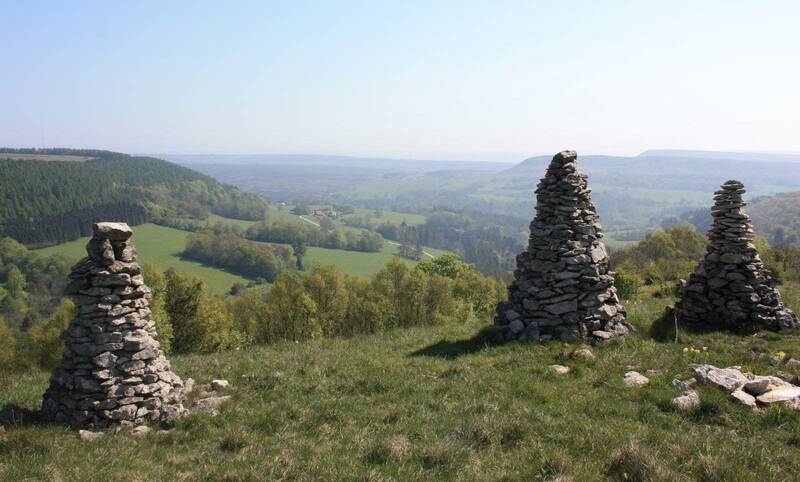 They are mainly agricultural, comprising of in-hand and tenanted farmland in addition to forestry, moorland, mineral, development and built property interests. 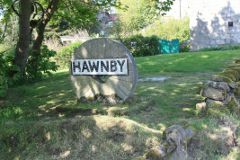 The business is managed from the Hawnby estate office, situated in the south west corner of the North York Moors National Park, near the picturesque market town of Helmsley. We exist to secure the long term viability and prosperity of the estates for the future, whilst taking into account care for the environment and engagement with the local and wider community. In doing this we aim to foster a strong sense of estate community, whilst creating a forward-thinking and thriving countryside business.